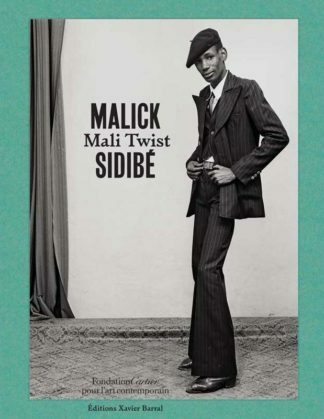 Winkelmand bekijken “Malick Sidibé: Mali Twist” is toegevoegd aan je winkelmand. 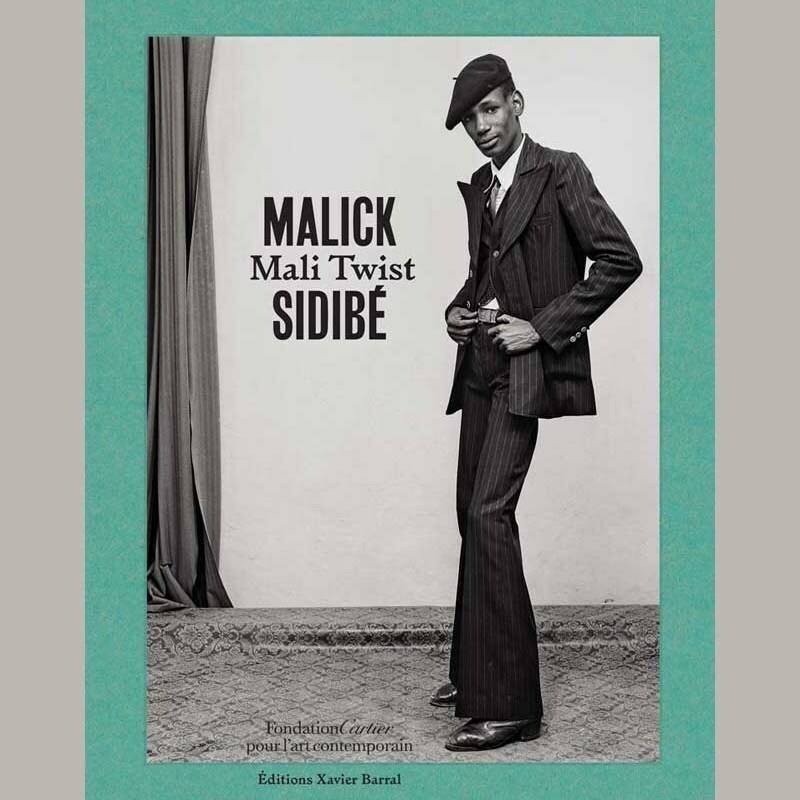 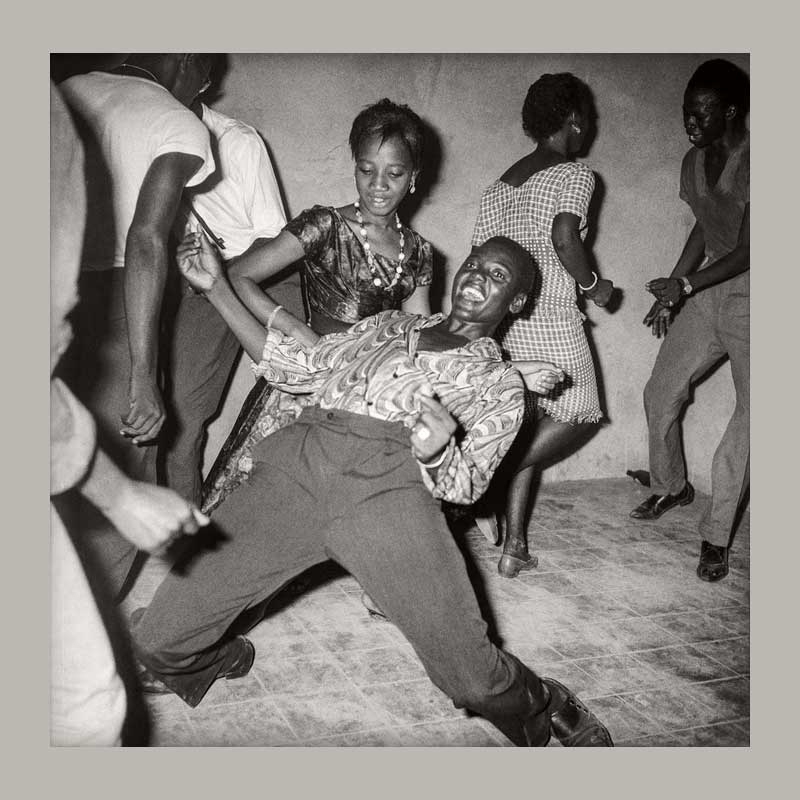 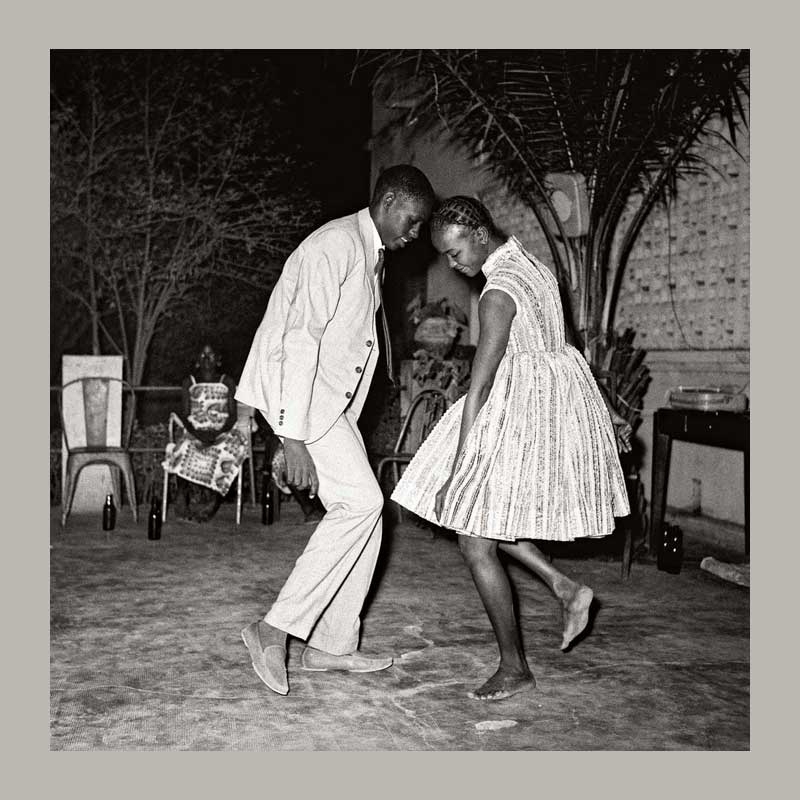 Malick Sidibé was able to capture the vitality of Bamako’s youth and impose his unique style as shown in this exceptional collection of B&W photographs, including many previously unpublished images. 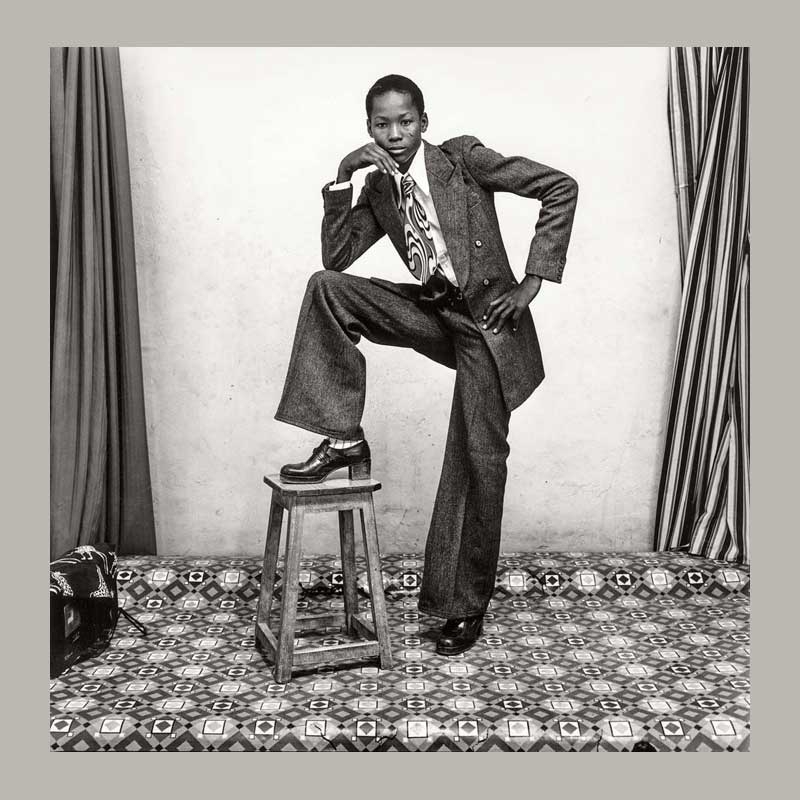 The book is structured around his major themes: studio portraits, party photographs and lesser known images of the youth outdoor. 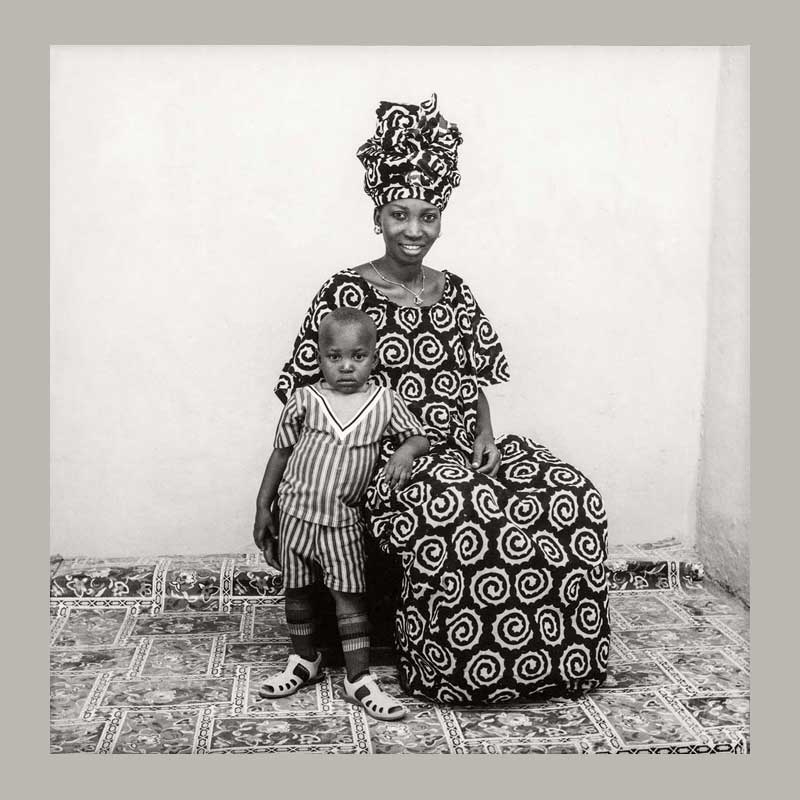 The series are punctuated by the authors’ texts, testimonies of personalities who accompanied the artist from the neighborhoods of Bamako to the world’s greatest museums.